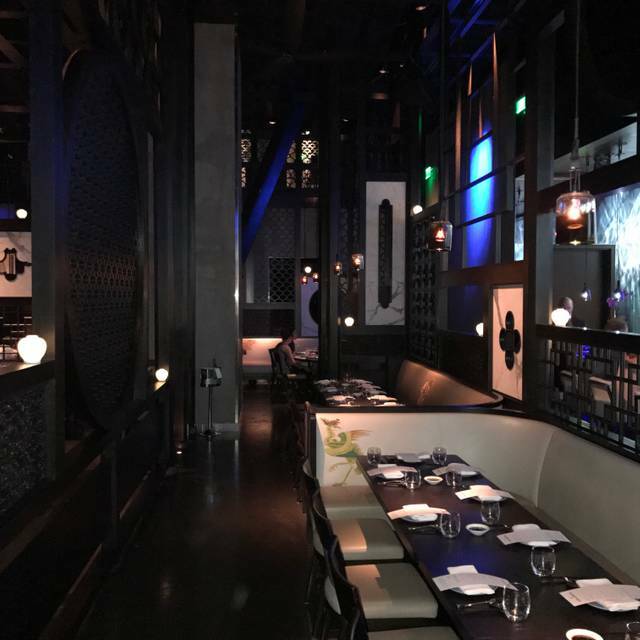 With reservations, please visit the Hakkasan Valet near MGM Grand Main entrance, complimentary to all restaurant guests. Self-parking at MGM also available. 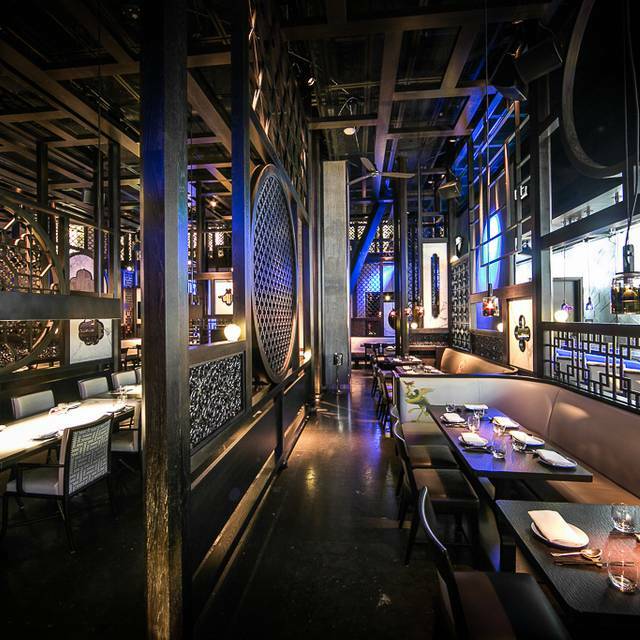 Hakkasan Las Vegas can accommodate private events from 30 to 350 guests. 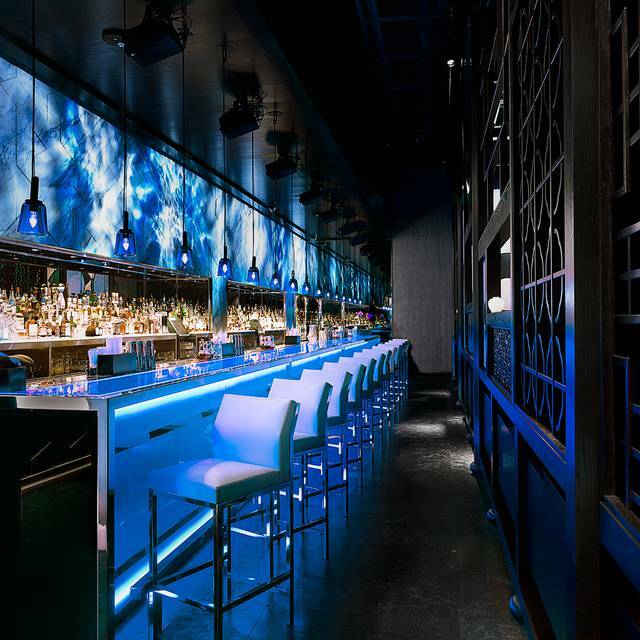 Please email groups@hakkasanlv.com to request additional information regarding special event accommodations. The food was delicious. The portions are small and good for sharing did you can try a lot of different items. A bit pricy for the portion size. The food is always delicious, and the staff is very friendly. 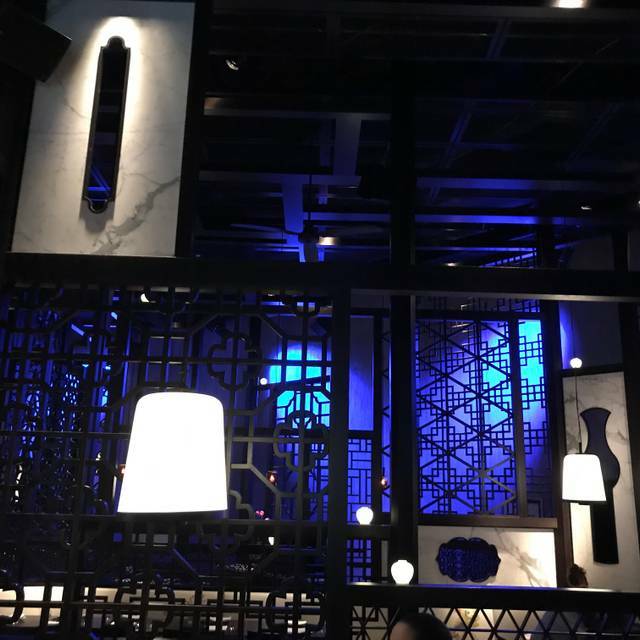 We had a business dinner at Hakkasan during a convention. We had 7 of us and opted for one of the prix fix menu options and everyone loved it. Great food and wonderful service. We were sat in an empty area of the restaurant which was a little lonely. Bachelorette party and it was delicious! Great food, music and atmosphere. We were all surprisingly pleased with the food - we just expected an overpriced trendy Chinese restaurant inside a casino, but the food was great and tasted authentic. We all enjoyed the food! The food is really delicious. First, you will be greeted with the most beautiful hostesses! Definitely order the duck skin salad, Hakka noodles and a dessert consisting of a sweet rice outside and liquid chocolate inside. Other notable dishes are the duck, the dim sum platter and the shrimp curry. They also serve Peking duck but we didn’t try that as it was too expensive. A notable plus is that you’ll get free admission to the nightclub. We didn’t partake with the nightclub this trip but did so the last time and lasted 3.5 minutes. It was not for us old folk. Expect to pay about $150/person for dinner. Not cheap so I deducted a star for value. It was also a bit noisy, thus the deduction of a star. However, maybe the younger crowd would like that. Memorable for fab customer service and chill ambiance. We had an spectacular duck salad, although the main course was not well executed. Excellent experience, relatively quiet for Vegas - Saturday night. Great food at typically inflated Las Vegas prices. Service was spot on and very attentive. Unbelivable experience, great service outstanding food. The atmosphere is hip and fun with great music. Location has a magnificent bar as well. You want to go here. Only difficulty is locating it within MGM. Hakkasan Las Vegas was amazing! We had a party of 9. Some vegetarian and some not. The extensive menu had a variety to please everyone. Dim Sum options are great. Roast Duck one of the best dishes! Knowledgeable sommelier and really good wine list. The wait staff was super attentive and not intrusive. 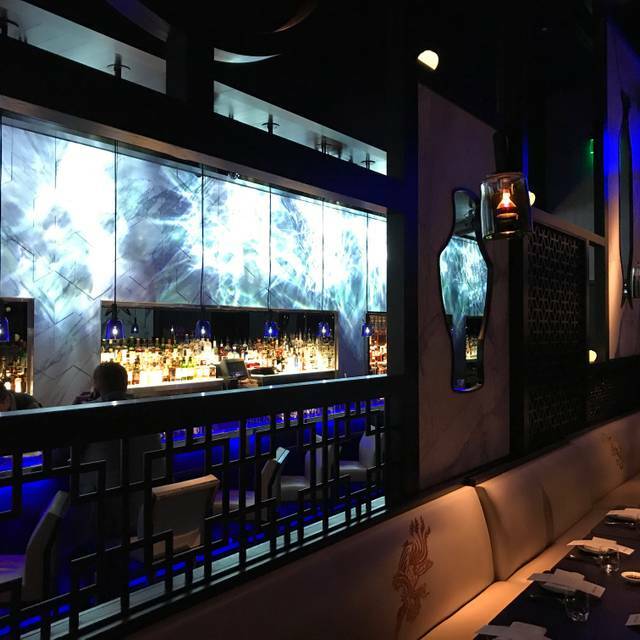 It is spring break and other restaurants in Vegas were completely unable to keep an eye on the diner’s needs but Hakkasan was spot on service. This is a don’t miss stop in Vegas. Exceptional dining service. The sommelier Nina was well informed and gave us great Sake recommendations. The black truffle duck was outstanding and we will certainly be dining here again. 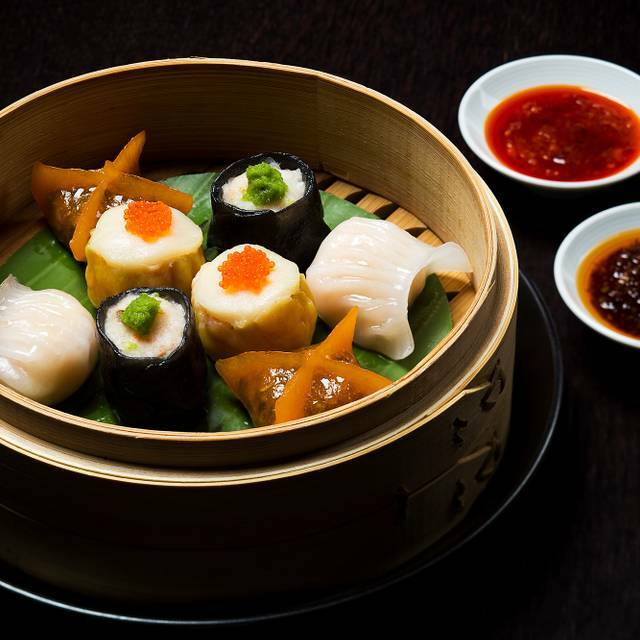 Some interesting twists of the traditional Cantonese dishes and Dim Sum. Nothing extremely surprising or outstanding to a Cantonese like myself. Price is the Vegas level ($5 for a bowl of steamed rice) as expected. Pretty typical Chinese food that is very expensive. Not a good value for the price. One of the best meals I’ve had in my three years living in Vegas! Lemon pot best dessert I’ve ever had and a must if you like lemon! Cannot wait to go back! The Peking duck was TO DIE FOR. Absolutely incredible! Our waitress was very good...efficient, personable, knowledgeable about the menu and very gracious. I would only recommend this restaurant to a friend with big pockets! Prices for both food and drink were very expensive. Loved everything about this restaurant! Sea Bass was fantastic! Loved macaroons for dessert and dim sum melts in your mouth. Can’t wait to go again, perhaps in a different city. Our server was darling and very helpful! It was my boyfriend's and my birthday celebration there. They made us feel so special with many personal touches. Thank you! Loved everything. Like the tasting menu to force us to try new things. The place is beautiful. Love the presentation of the food and the different take on we’ll know dishes like fried rice. The chicken & salted fish fried rice was delish!!! 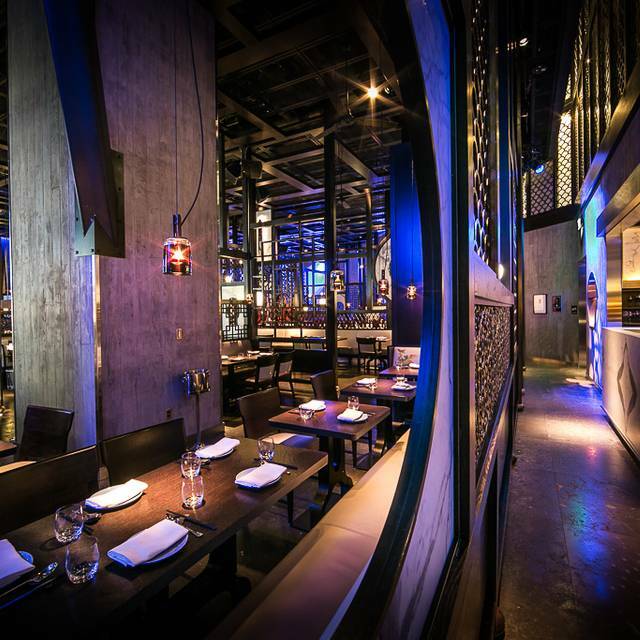 We thought Hakkasan was only a nightclub, we were so happy that we were wrong! The restaurant is beautiful, service was fantastic and the food great!! Great place and it's open late works for those late out nights. Will come back in a heart beat. 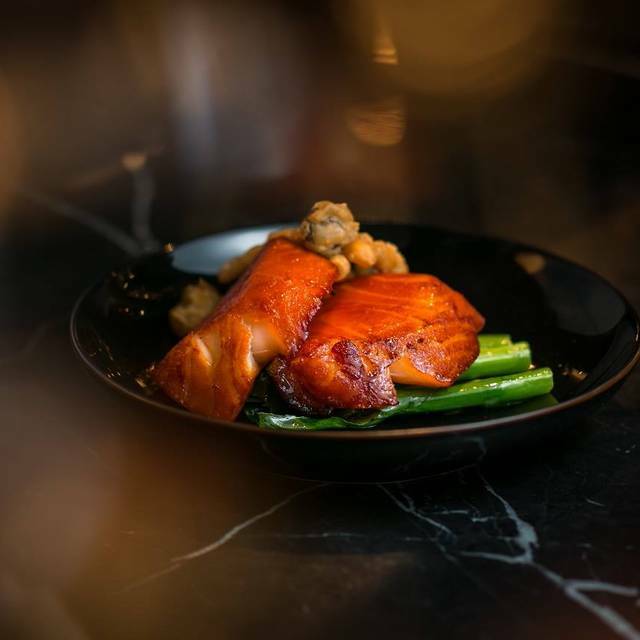 Make sure to order the foie gras and black truffle duck. Unbelievable service quality, nobody ever asked me if I have any allergies, and I’m allergic to mushroom, there were two dishes we ordered have mushroom(the menu doesn’t mention it as well). We immediately noticed the waiter about it, he did not seems to care and he offered no solutions, he was very arrogant and rude, I did not even receive an apology. It is my birthday dinner! I can’t believe it is a fine dining located in MGM Grand. Excellent food. Clean. Attentive. A bit noisy. Will definitely be back. Cocktails were not good. Ordered 2 round of martinis and each time there was a problem. We were able to order right before the kitchen close, and the food was good and served quick. Good experience. Food is below average quality. Dim Sum platter is definitely over cooked, the skin was broken even before we eat. Pine nuts in the Crisp Duck Salad were over roasted and bitter, i high suspect some of them were bad. Red Wine braised beef was way too salty, my husband cannot even finish one piece of the beef because it was too salty. Was great, food was lovely. 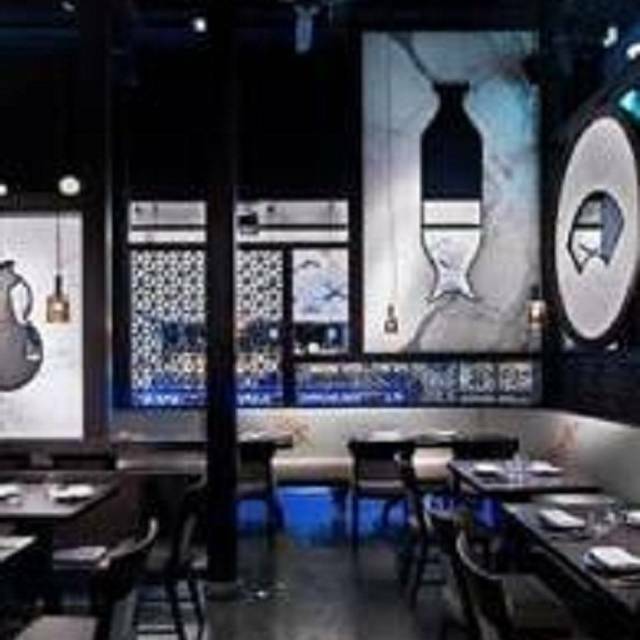 But the noodles are better at the Hakkasan in Mayfair. What can I say...fantastic service and food. The ladies loved it so did the guys! Hakkasan exceeded any and all expectations we had. By far they have raised the bar on Chinese cuisine. Thank you for a wonderful experience and we will be back.